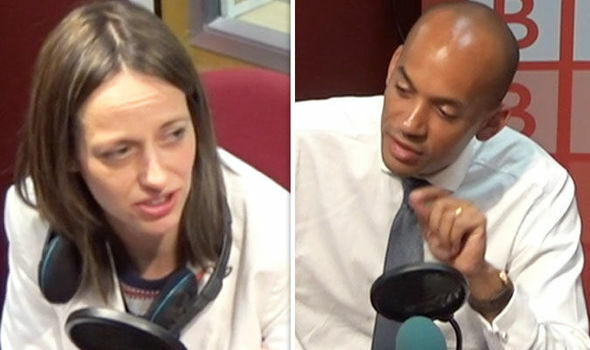 TORY MP Helen Whately hit back at arch-Remainer Chuka Umunna after he said it would be “ridiculous” to back Britain’s negotiating stance on Brexit. The heated exchange began when the Tory MP Helen Whately called for all politicians to unite and give Prime Minister Theresa May the strongest possible negotiating position. Speaking on BBC Radio 5 live, Ms Whately said: “The fundamental thing I think is the Prime Minister is doing her duty of fulfilling the referendum result, which means delivering Brexit. But Mr Umunna hit back and took a sly dig at the Tory MP. He said: “No, our job is to represent our constituents. Come on, Helen. “I represent a constituency that scored the highest Remain vote in the country. Now I accepted nationally that referendum result. It was incumbent on Parliament to trigger Article 50. “But the idea that I should go and back a Prime Minister on behalf of my constituents to take us out of the EEA and the customs union when the overwhelming majority of them are against that is ridiculous. In response, the raging Tory MP hit back and said the reason MPs should stand behind the Prime Minister is to make sure Britain gets the best possible deal. Ms Whately said: “Don’t suggest that. Of course, my job is representing my constituents – that’s what I do as a member of Parliament. “That is fundamentally what it is about. During the heated debate, Mr Umunna also claimed Brexit is “not inevitable” as he called or a second Brexit referendum. He said: “Because I would like to see the people have a vote on the Brexit deal. The Government suffered four further defeats on its EU Withdrawal Bill in the House of Lords on Tuesday, bringing the total defeats to 14. In the sixth and final report stage debate on the Brexit bill, Peers backed retaining key aspects of the single market by continued participation in the European Economic Area (EEA). 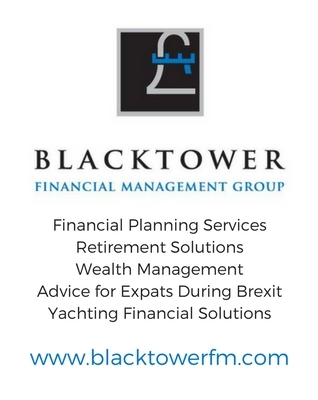 The EEA allows for the free movement of persons, goods, services and capital within the European single market.